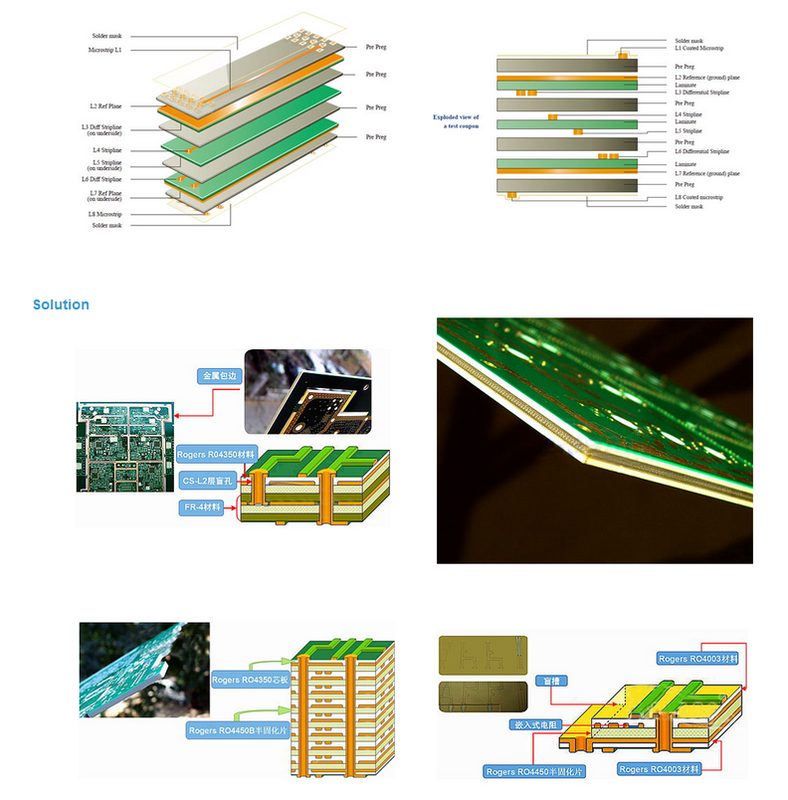 RF and Microwave PCB - Hemeixin Electronics Co.,Ltd. Most products today require special attention to signal intergrity. Hemeixin offers customers a large variety of base materials to cover their needs in the high speed/low loss arena. In addition, we can assist our customers with various advanced high frequency measurement techniques to verify compliance to specifications. We feature a dedicated signal integrity lab and a corporate signal integrity engineers.